Fri., 30 Aug. - Wed., 4 Sep. Sat., 31 Aug. - Thu., 5 Sep. 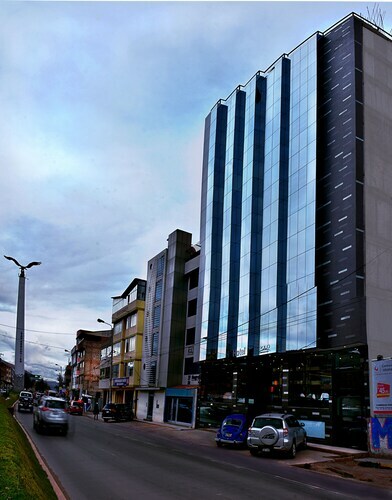 Thu., 15 Aug. - Fri., 23 Aug.
See all 813 properties in Alejandro Velasco Astete Intl. Recommend staying here! Jannet is the most accommodating and helpful person we’ve encountered our entire stay in Peru, which is saying a lot because the people in Peru are all amazing. Nothing but good vibes at this hotel, even the other guests were super nice and helpful. Very nice owners with complementary breakfast and ride back to airport. Thx for such a nice experience. 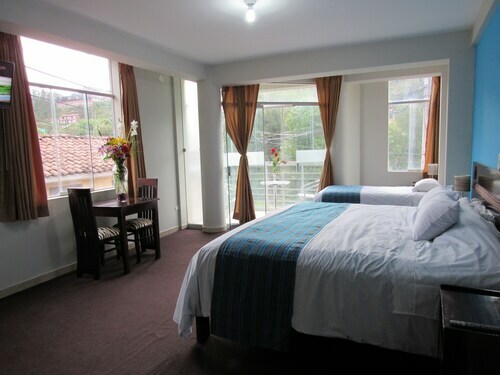 Situated in Cusco, this property is within 3 mi (5 km) of Garcilaso de la Vega Stadium, Plaza de Armas, and Cusco Cathedral. National University of Saint Anthony the Abbot in Cuzco and Cusco Craft Center are also within 2 mi (3 km). 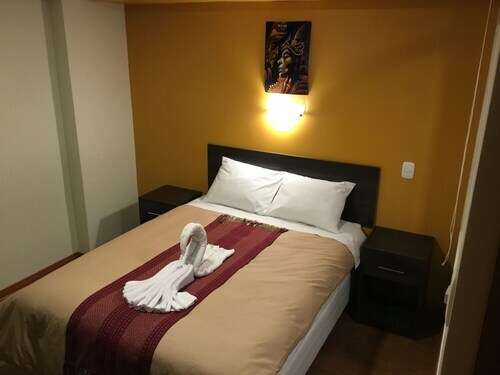 Situated in Cusco, this hostal is within 3 mi (5 km) of Real Plaza Cusco, National University of Saint Anthony the Abbot in Cuzco, and Plaza Tupac Amaru. 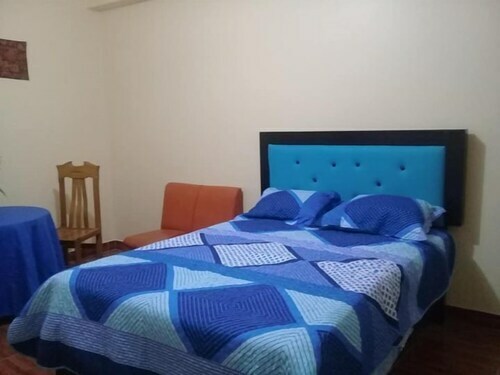 Garcilaso de la Vega Stadium and Cusco Craft Center are also within 3 mi (5 km). 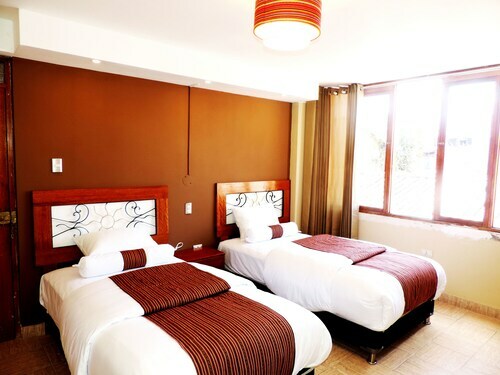 Question : What is the cheapest date to fly to Cuzco? Answer : May 2nd has bookings (as of Apr 22nd) as cheap as $528. That comes in 51% below the average price for this route. Saving on flight fares gives you more money to spend on your trip. Answer : You sure can and you may save yourself some money by changing when you leave. The cheapest day to fly in May is Monday. Question : What is the cheapest airline flying from Toronto to Cuzco? Answer : AVIANCA is offering the best deal at $528. Better book your ticket quickly because prices range all the way up to $2,598 over the next three months. 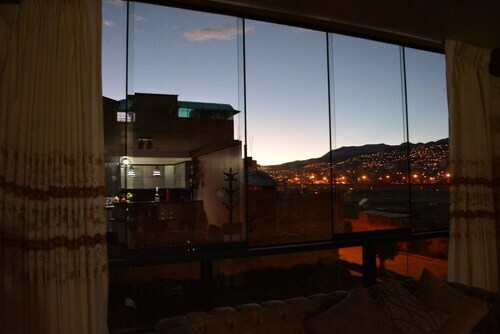 Question : How much time do people spend in Cuzco? Answer : The average time spent in Cuzco by travellers from Toronto is 10 days. Question : How much is a plane ticket to Cuzco (CUZ) from Toronto (YYZ)? Answer : Cost can range from $528 to $2,598, prices for YYZ to CUZ do fluctuate more than the majority of routes from Canada. However, usually the sooner you book, the better price you get. Answer : The cheapest day to fly from Toronto to Cuzco is on Monday. So, if you are trying to save some cash on your next business trip look for flights on Monday.